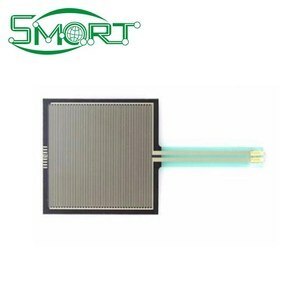 Shanghai Fengqing Measurement & Control Technology Co., Ltd. The tracking number will be sent to you after delivery. It usually takes 3--5 working days to reach your side which depend on the country delivery to. The tracking number will be sent to you after delivery. 2.Shipment with professional documents. Fast shipment by reputed shipping line. Best service after shipment with emails. 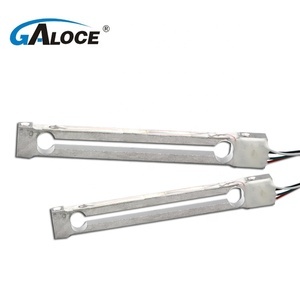 Shear beam loadcell(XBA) Product Name: LOAD CELL Product model: XBA Product Application: Suitable for various ultrathin electronic truck scale,one-track crane scale,hopper scale,etc. 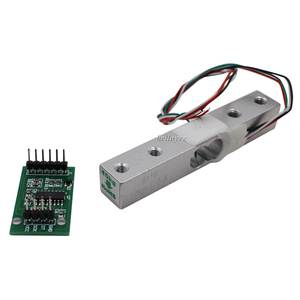 Main Features Shear beam load cell,one end fixed,good seal structure,rocker load bearing. Self-centering,simple to install,easy to use, good interchangeability. S )Creep(30min) &plusmn;0.02%F. S Zero balance &plusmn;1%F. 2. Equipment Fittings, Electric Motor and Power Cabinet will be packed in Wooden Case or Iron Box. The sample time is 1~7 days Can you put our logo on the product9 Yes.We can. Can you provide the customized package to us9 Yes. Please choose the one which is the most convenient or cost effective for you.